Here is the color for the week beginning April 25th, 2016. LEARN: You can learn about Sacred Blue see the picture and letter below. LOOK: You can look for Sacred Blue in your everyday life. 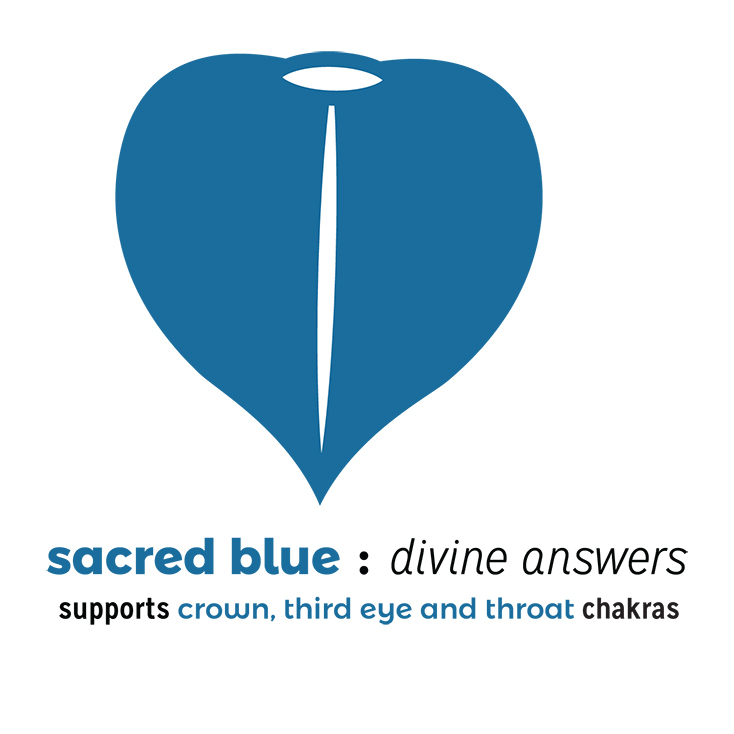 WEAR: You can wear the color Sacred Blue to support the throat, third eye and crown chakras and to remind you of the divine answers available to you. SHARE: When you see the color- Sacred Blue- take a picture and share it on Instagram, or on the Intuitive Bridge Facebook Page. The instagram hashtags are #Sacredblue and #IBcolor. Friday found me on the verge of tears, all day. I was in a fog. I couldn’t write. I couldn’t figure out how to make a corsage for my son’s prom date. Everything seemed hard. It felt like Prince left us behind. Friday, late morning- I was driving to the fish store and listening to When Doves Cry. I saw a blue semi-truck driving in the other direction. I turned off the highway, and there it was again- the roof of Don and Jo’s drive-in- Sacred Blue– the color of St. Mary. I took a picture of the roof, and lo and behold- the sky behind it was also Sacred Blue. Sacred Blue is a deep sky blue. It means Divine Answers. Non-aqua blues from sky to midnight are associated with divinity and wisdom. They support the throat (5th), third eye (6th) and crown (7th) chakras. the crown chakra is for collective consciousness and your relationship with the divine. St. Mary is traditionally shown wearing a sacred blue veil. The veil covers her gently, like a comforting arm around her. In Yoruba culture, blue is associated with the concept of Itutu. Itutu doesn’t translate easily into English. The closest word to it is Cool. It’s a mystic peaceful state. It’s a beautiful feeling, where everything is copacetic. 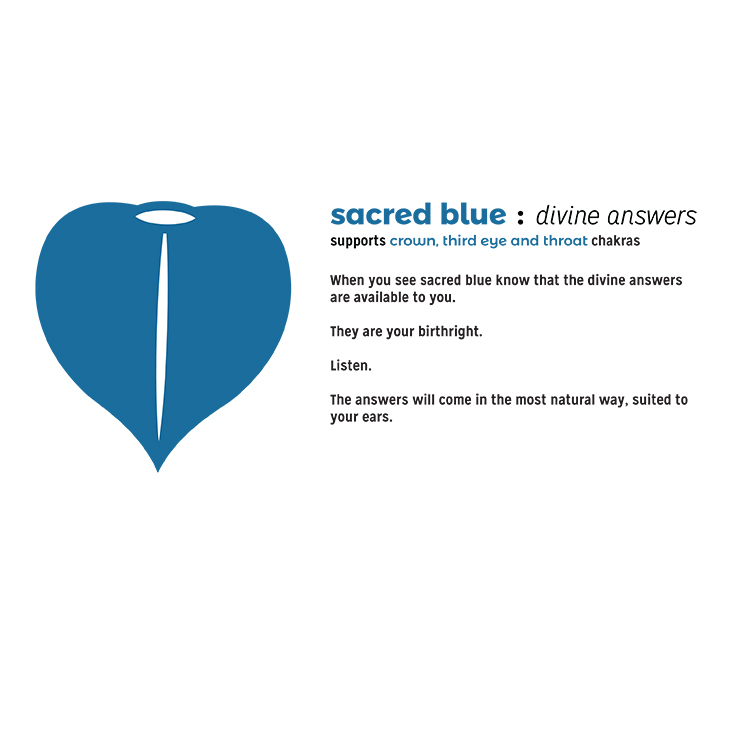 When you are feeling alone, when you can’t even form a coherent question- look for Sacred Blue. It’s a sign that divine answers are available to you. If you pay attention and listen, gently, you’ll find the answers that you need. And the answers will comfort you. 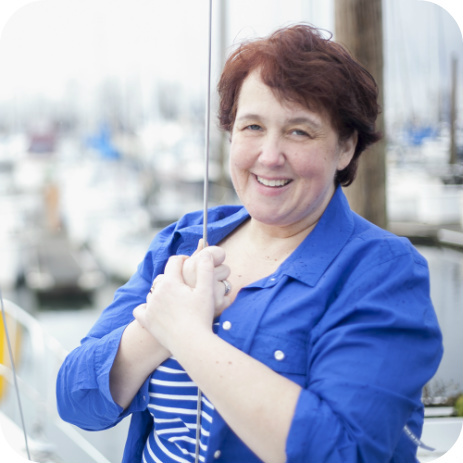 At the fish store, I bought a pound of halibut. The people are really nice there. As I drove home, I saw Sacred Blue two more times, on the back of a license plate and on the sign to my favorite nursery. I was greatly cheered by each sighting. Friday afternoon, I roasted the fish. Then the dogs and the cat and I ate it all.